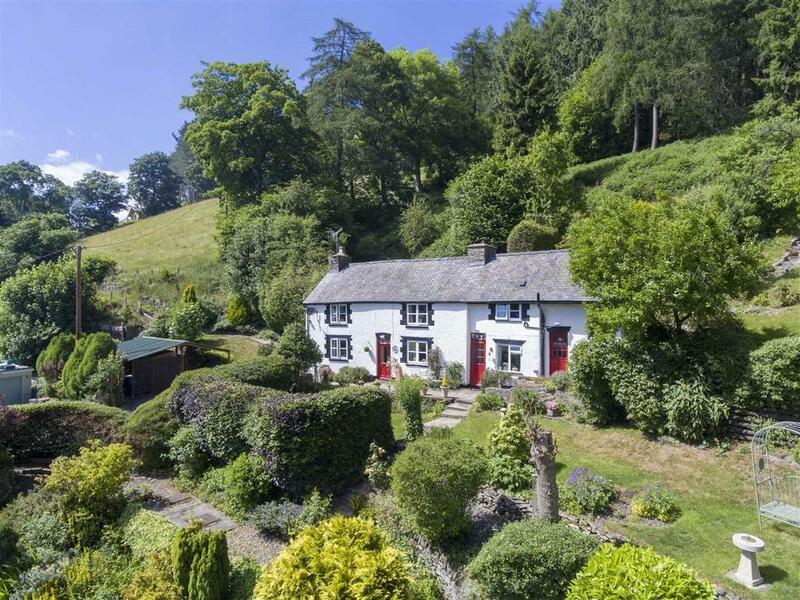 Beautiful country houses often come with price tags which put them out of reach for many – but delightful character properties can be found that are well within reach for most buyers, as these places demonstrate. 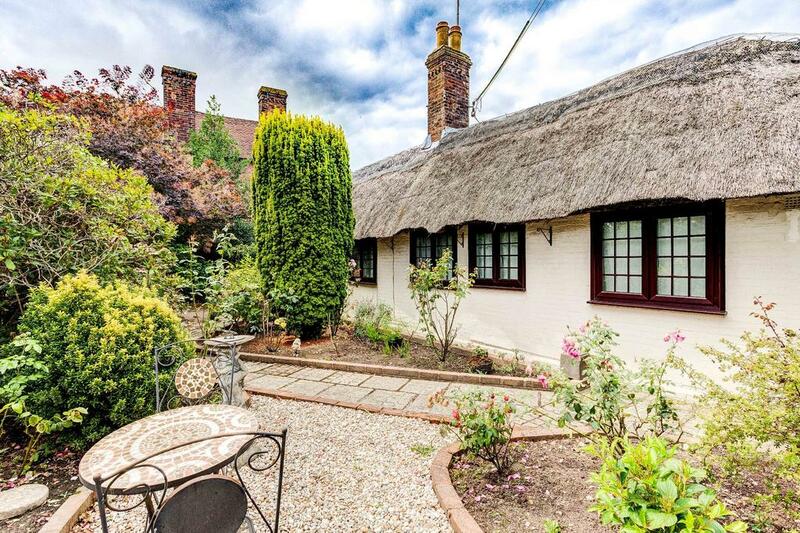 Just north of the decidedly on-the-up seaside town of Hastings is this utterly charming thatched cottage in a village location. It’s a two-bedroom home full of charafter and charm, and while it could do with some updating in places the kitchen and bathroom are both very nicely done. For sale with Knight & Knoxley. See more pictures and details about this property. 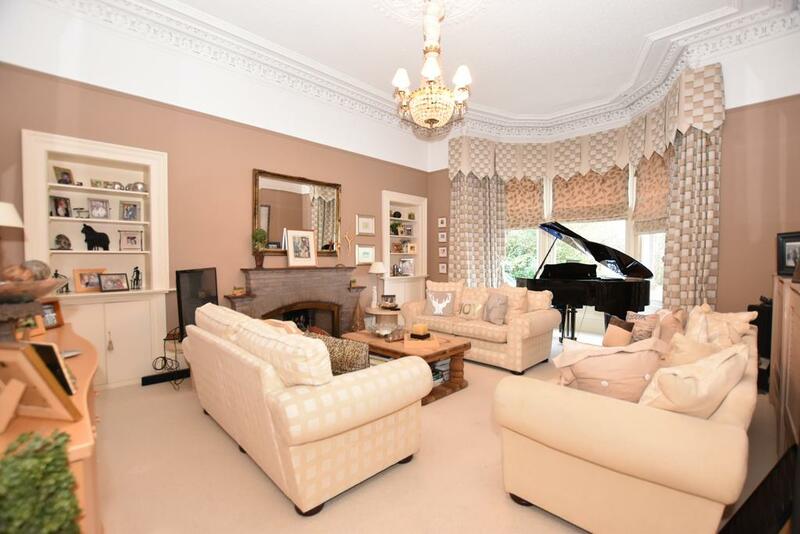 If you’re after real grandeur on a budget, your options won’t come much better than this Victorian villa in Ayrshire, with a fine entrance hall and a sitting room big enough to accommodate a grand piano. 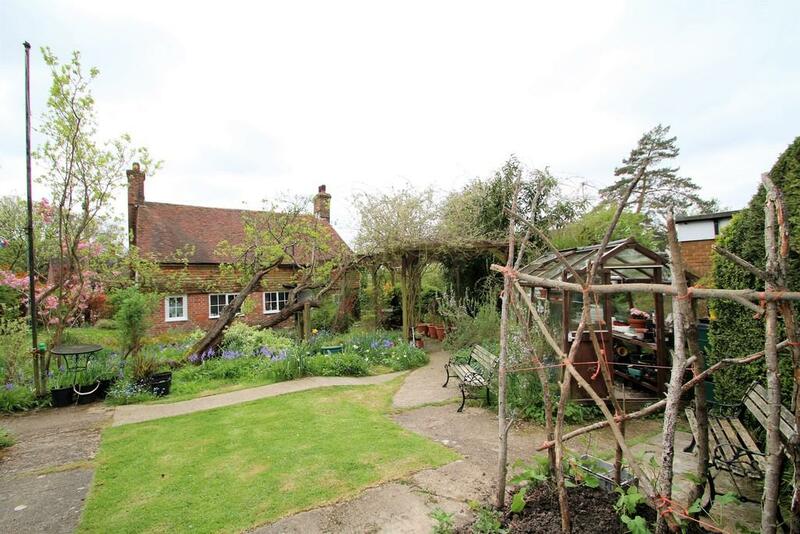 There’s also a large garden with a purpose-built bar and games room at the end, as well as a greenhouse, summerhouse and vegetable patch. For sale with Corum. See more pictures and details about this property. 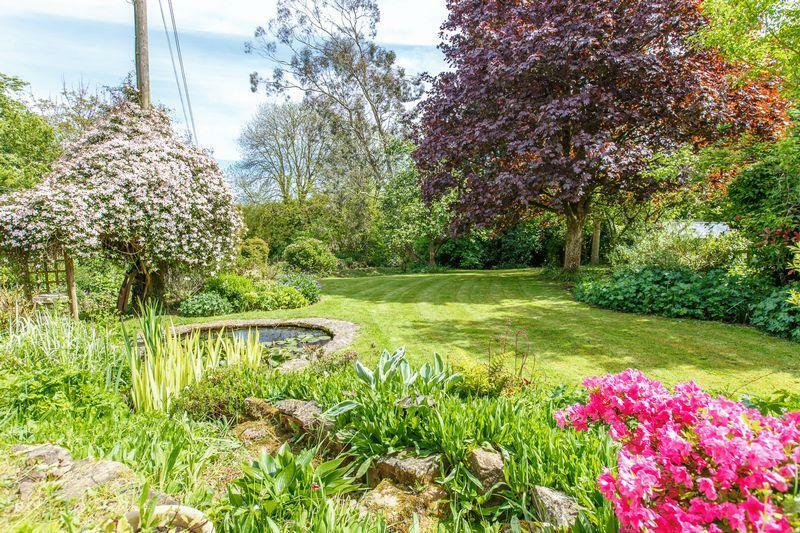 In the High Weald AONB is this four-bedroom detached cottage sitting within an almost magically pretty garden setting, with trees, lawn and flowers seemingly everywhere you look. Inside, it’s, well… less pretty. 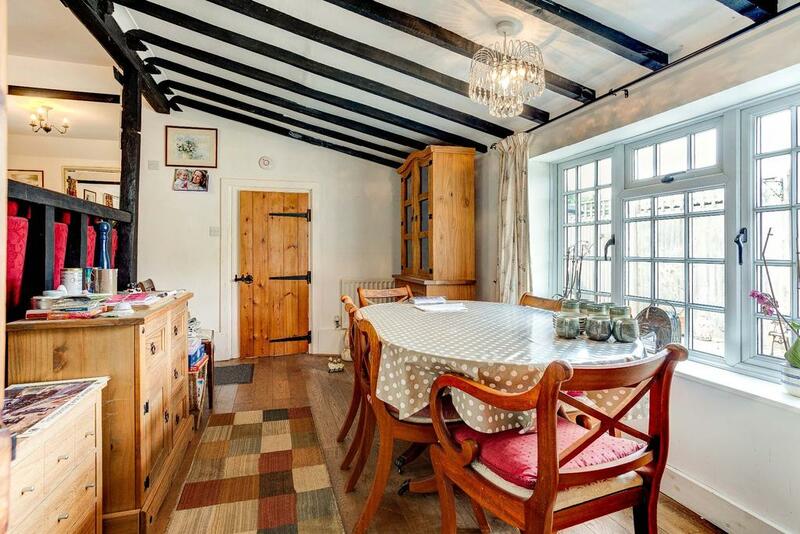 The place is in need of decorating more or less throughout, but it’ll more than repay the effort for a large house with double garage in the heart of this village. For sale with Warner & Grey. See more pictures and details about this property. 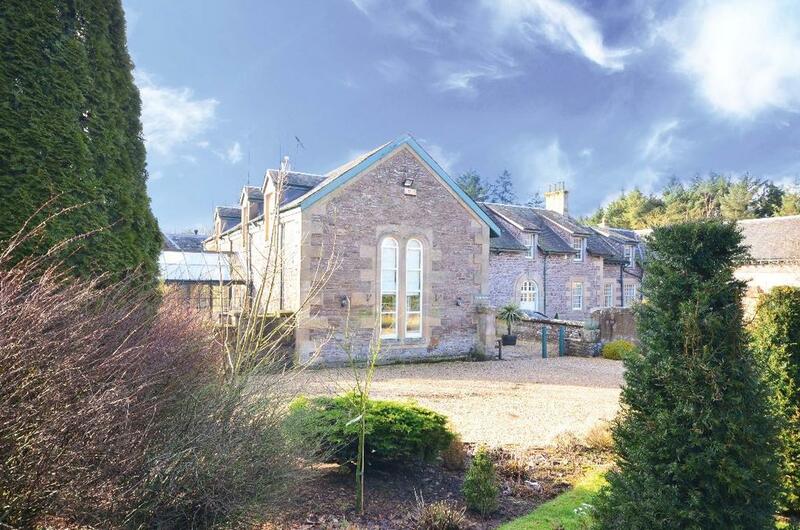 Located in the aptly named Stonebyres estate, The Old Stables was built in the 1850s and has since been updated to include a spacious conservatory, large family and a modern fitted kitchen. Natural light floods the property through its large windows, which provide views of the beautifully landscaped garden, featuring immaculately tended shrubs, a gorgeous lawn and a patio area which invokes images of sunnier days and summer barbecues. For sale with Clyde Property. See more pictures and details about this property. 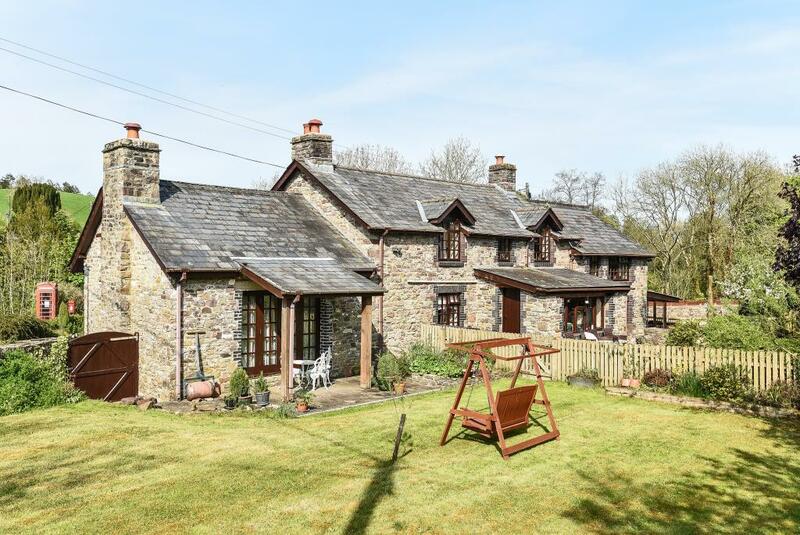 Don’t be fooled by the fence down the centre of the picture: this sale does include the whole of this four-bedroom cottage in the Brecon Beacons National Park. 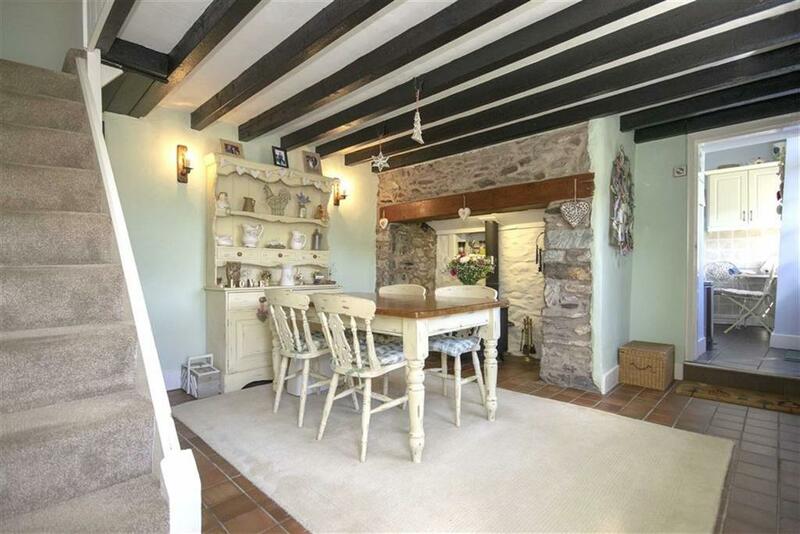 It’s a large, stone-built home with a village location, large garden and a lovely country-style kitchen with a vintage Aga. For sale with Chancellors. See more pictures and details about this property. A picture-perfect chocolate box, Eagle Lodge epitomises the word ‘cosy’. 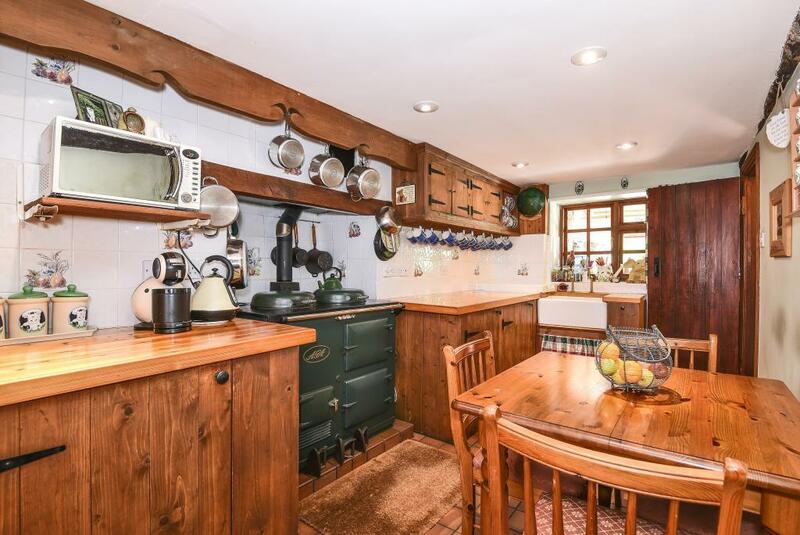 From the AGA in the kitchen to the multi-fuel burner in the living room and the stable door which promises to yield sights of deer on a regular basis, there could be no place more suited to small-scale, comfortable rustic living. 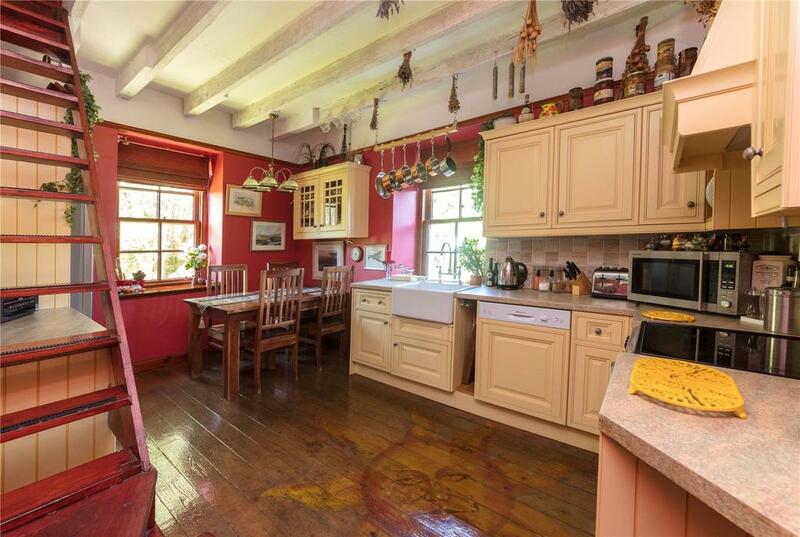 Remarkably, the house has room for two double bedrooms – perhaps sacrificing kitchen room in favour of larger entertaining spaces on the bottom floor. 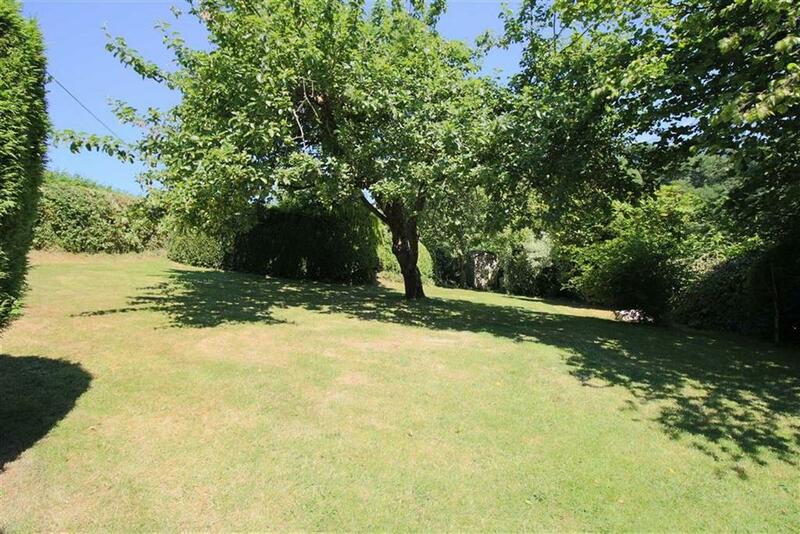 Any lack of room is made up for in spacious garden which looks out on the scenery of the former Golden Grove estate. For sale with Dawsons. See more pictures and details about this property. Something a little different on this page, but ideal for somebody looking for a place which requires not a single minute of work to be done. 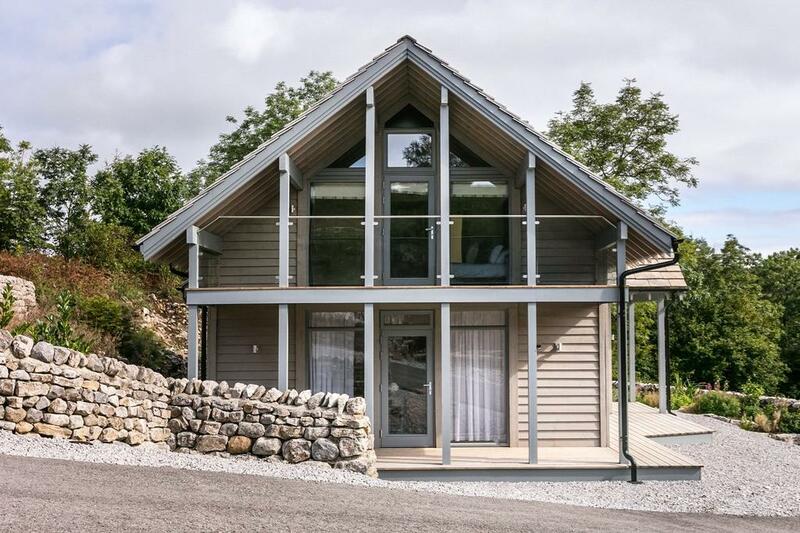 This surprisingly spacious Scandinavian-style lodge may be better suited to a quiet town in provincial Europe, rather than its Yorkshire Dales National Park setting. 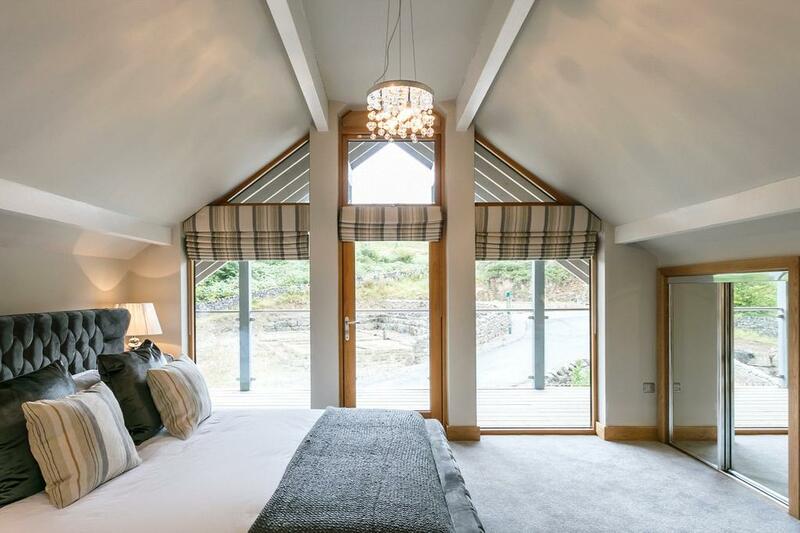 Boasting stunning views of the Dales and a selection of excellent walks from the door, Thorpe View comes with membership to the on site gym, spa and swimming pool, as well as being within easy reach of the on site Gastropub. For sale with Humberts. See more pictures and details about this property. 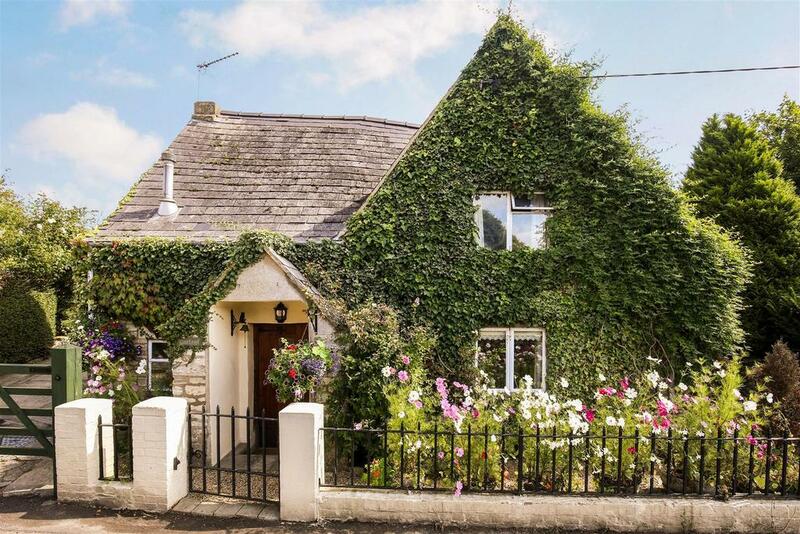 A detached three-bedroom cottage, Mortimores has recently been re-thatched and is set in half an acre of charming gardens, complete with a summer house. 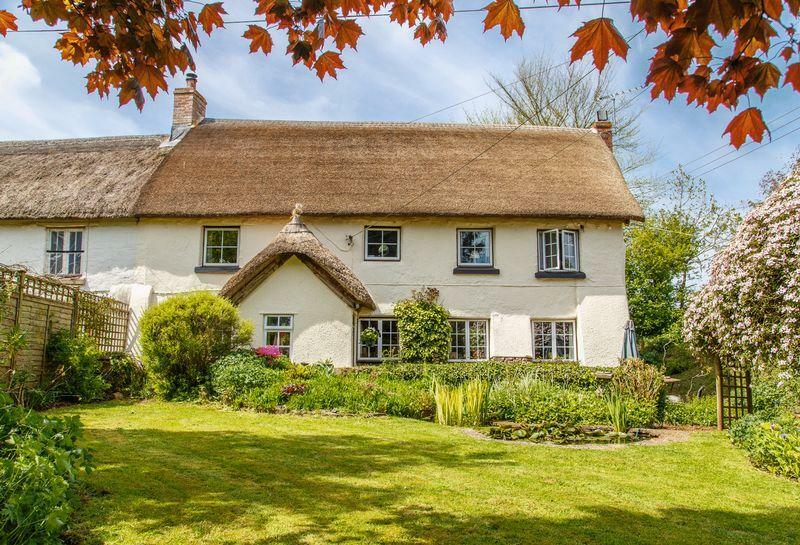 The Grade II-listed building sits on the outskirts of a pretty town in Devon, well away from the noise of main roads yet maintains easy access to the bigger towns of the area. For sale with Helmores. See more pictures and details about this property. Many people despair of being able to afford to buy a property anywhere near London under the £400,000 mark. 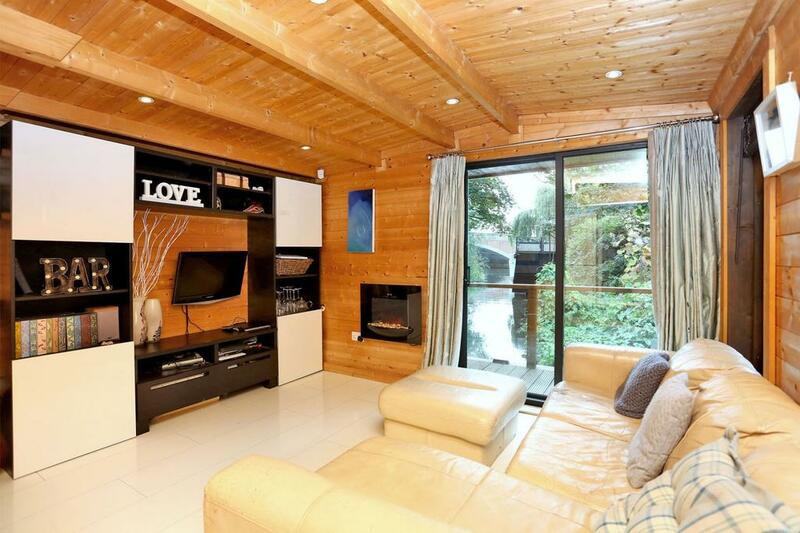 But it is possible – as this home for just £155,000 demonstrates. You’ll have to pay an annual mooring fee on top, but it’s unlikely to be that much more than the service charge on many flats these days. 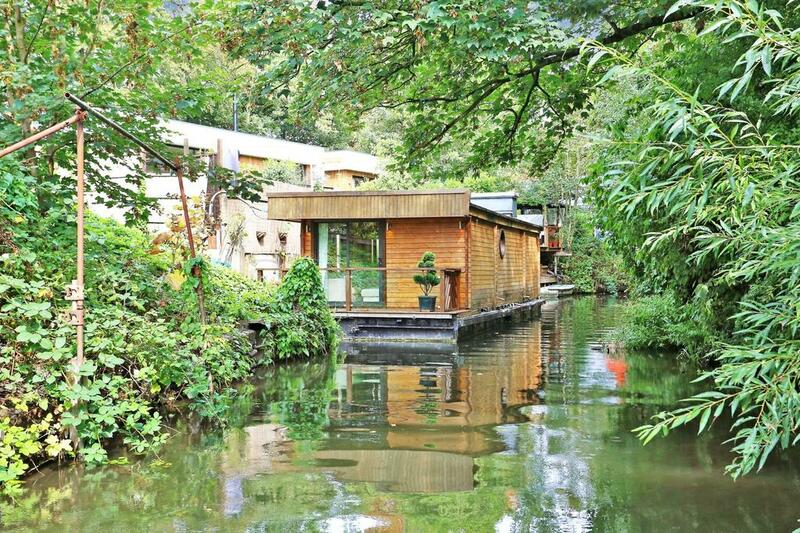 This houseboat may not be quite what you’d have imagined, but it’s beautifully done inside – and surprisingly spacious, as the piano in the bedroom demonstrates. And you needn’t feel like you’re roughing it, or cut off from the world: there’s electricity and plumbing, a parking space, phoneline and internet. For sale with Riverhomes. See more pictures and details about this property. 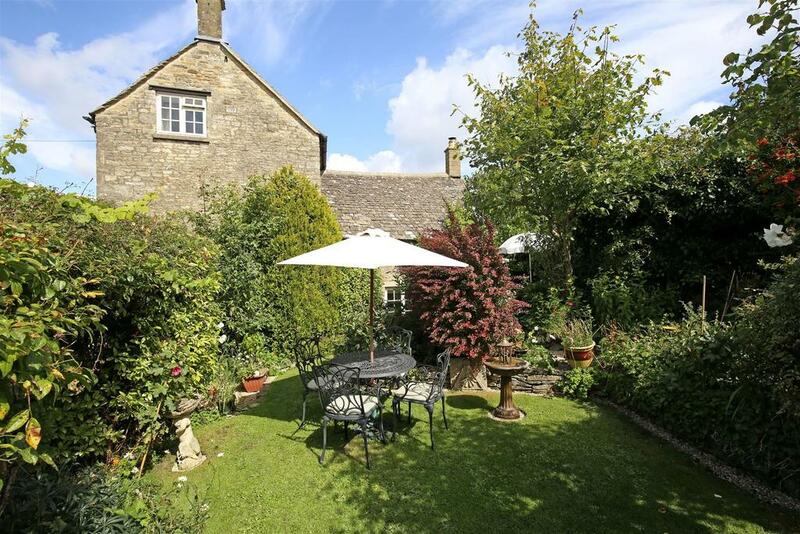 This Cotswolds home comes in at an extremely attractive price for a place which has everything you’d want of an archetypal chocolate box cottage. Beams run through the ceilings and walls, which also feature exposed stone areas in this two-bedroom house. 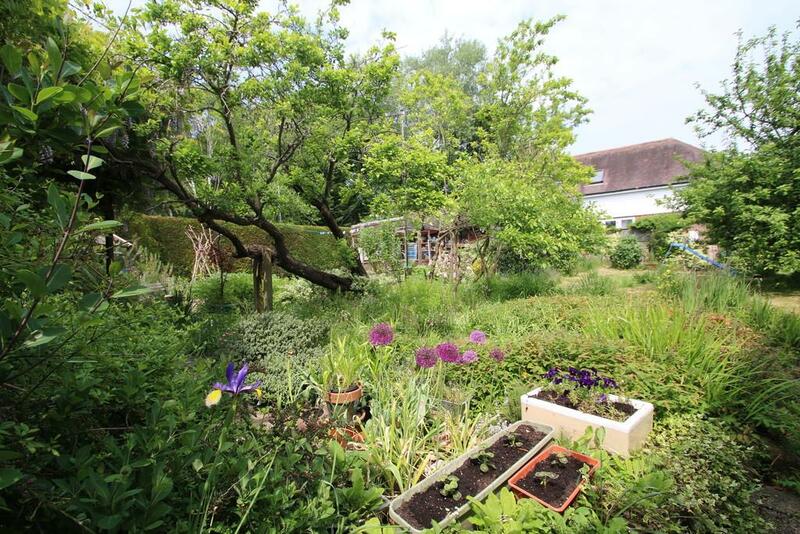 There’s even a fine little garden – a real find in this village-centre location. For sale with Murrays. See more pictures and details about this property. 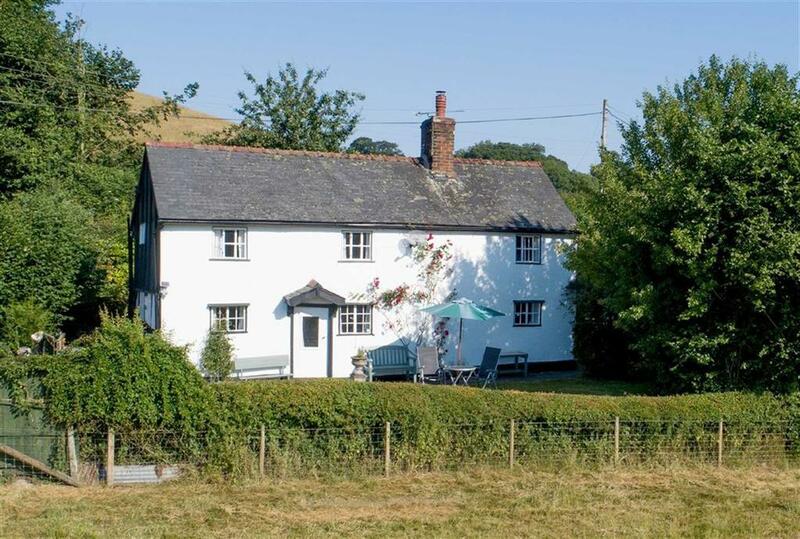 A three-bedroom detached cottage in an unspoilt rural setting, complete with six acres of land that include a paddock and several outbuildings. Inside, it’s every inch the traditional cottage with beamed ceilings and walls, though the place is now in need of some updating. For sale with Morris Marshall & Poole. See more pictures and details about this property. 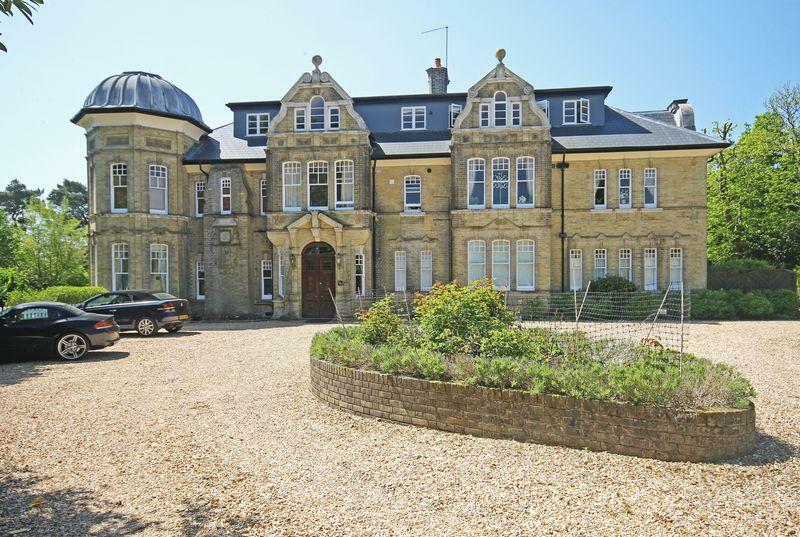 Highfield Hall, half-way between Ringwood and Salisbury, was built by Joshua Reynolds Neave in the mid-19th century, a beautiful building that has gone from country house to village hospital to apartments. For sale is the two-bedroom penthouse apartment, immaculately fitted and with a glorious sitting room that boasts French windows onto a private roof terrace. For sale with Adrian Dowding. See more pictures and details about this property. 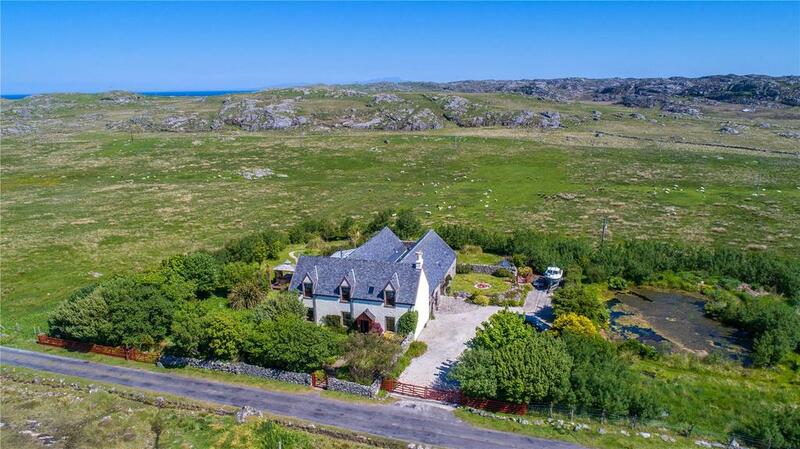 This house is a quite extraordinary find: a three-bedroom stone-built home dating to 1880 and sitting in over an acre of gardens – beyond which lies magnificent wild island land. 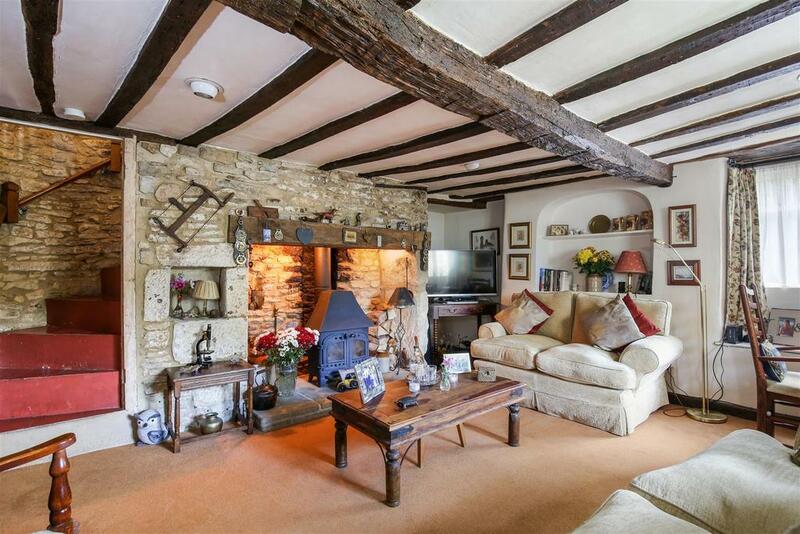 The barn and stables have been converted into living space, while there’s a quirky decoration throughout. The house is also close to many of Coll’s majestic white sand beaches. For sale with Savills. See more pictures and details about this property. 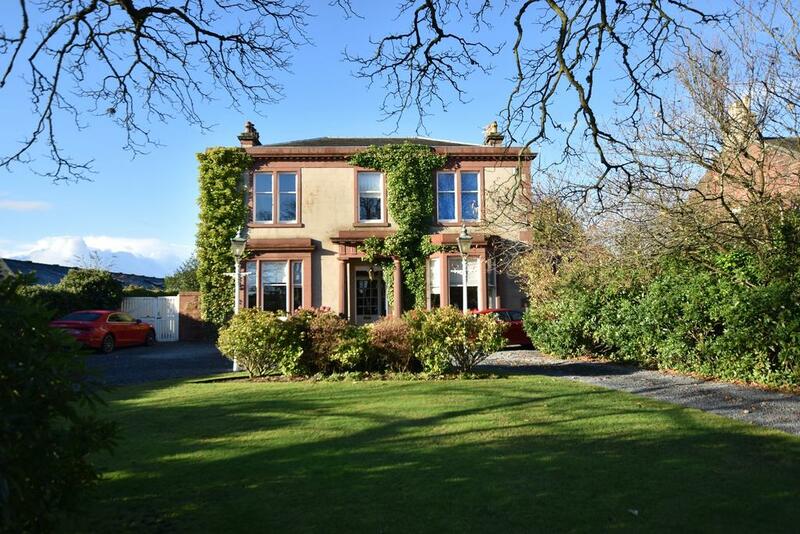 In a central location in the pretty village of Tarbert, towards the top of the Kintyre peninsula, is this beautiful five-bedroom detached Victorian villa. 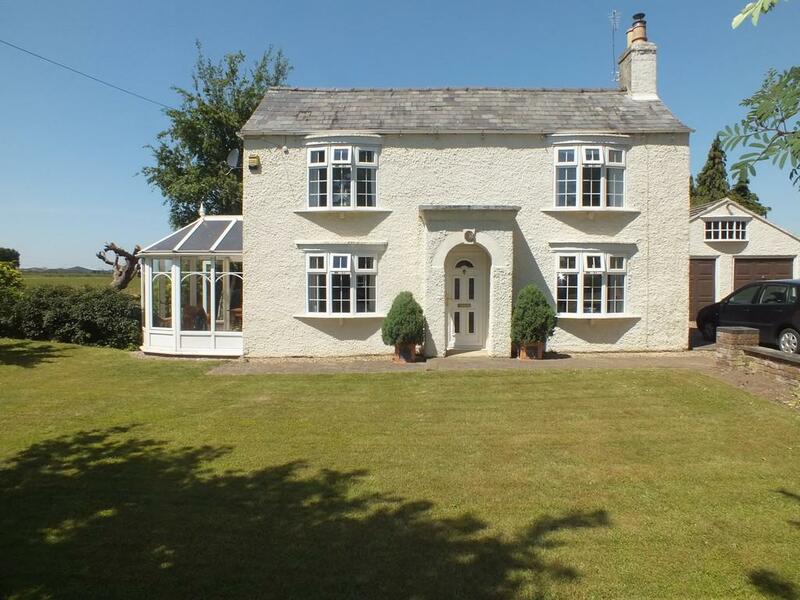 The home has been nicely restored but there are plenty of original features including a delightful stained glass window, while there’s a fine conservatory leading out to the pretty garden. For sale with Argyll 4 Sale. See more pictures and details about this property. 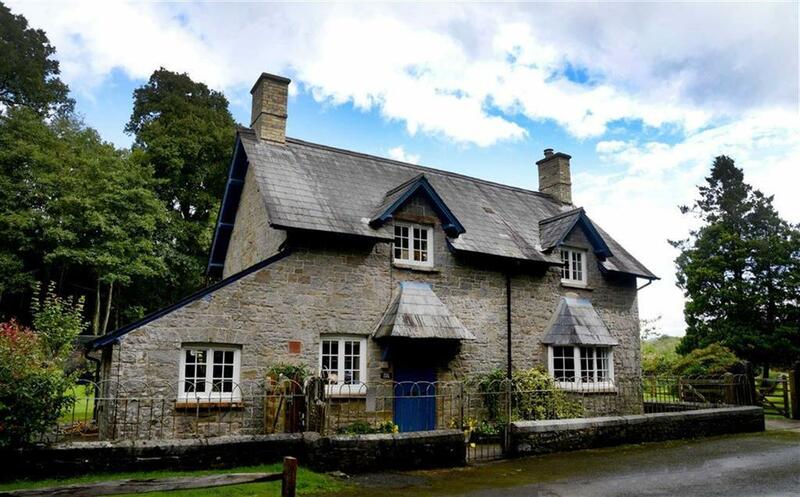 A spectacularly pretty cottage in an elevated position with beautiful gardens and wonderful views across the valley. 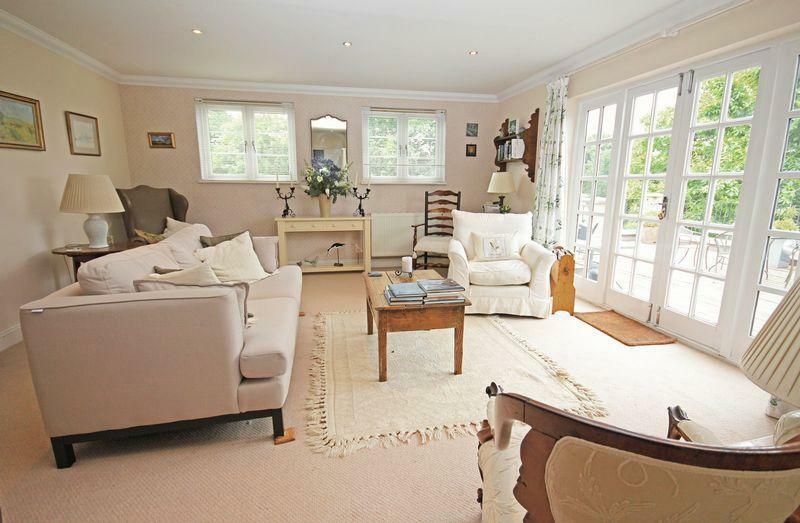 There are three bedrooms and two reception rooms, and the whole place has been very nicely finished. For sale with Town & Country. See more pictures and details about this property. 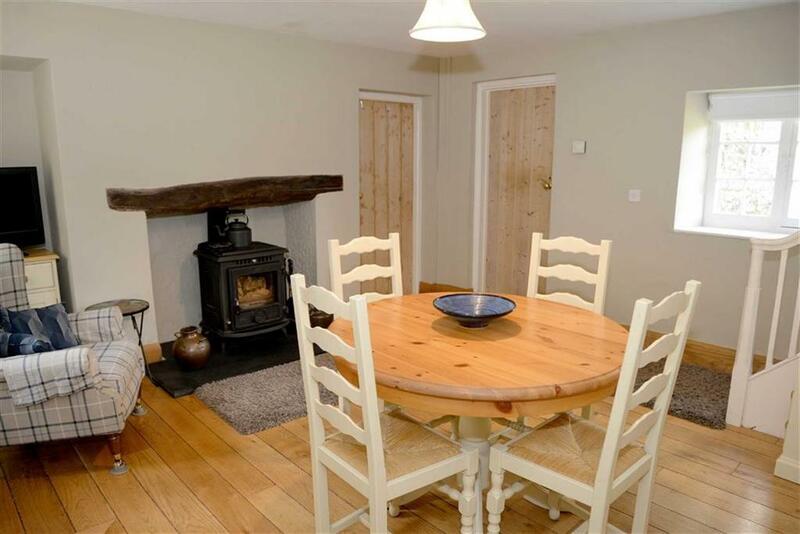 The location of this immaculate three-bedroom detached cottage is a major part of the attraction: it’s in a semi-rural spot on the edge of this village between Spalding and Boston. 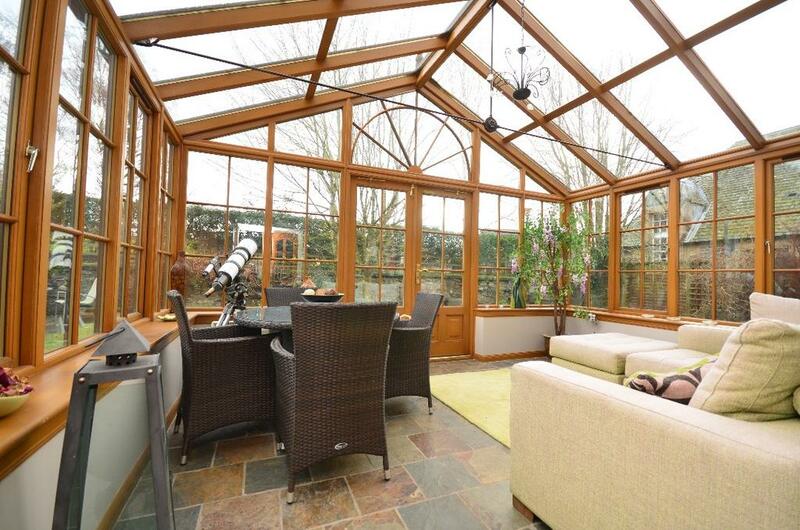 Inside, the place has been refurbished in a generally modern style but clearly by someone with a sympathetic eye, while the octagonal conservatory really helps make the most of the large garden. 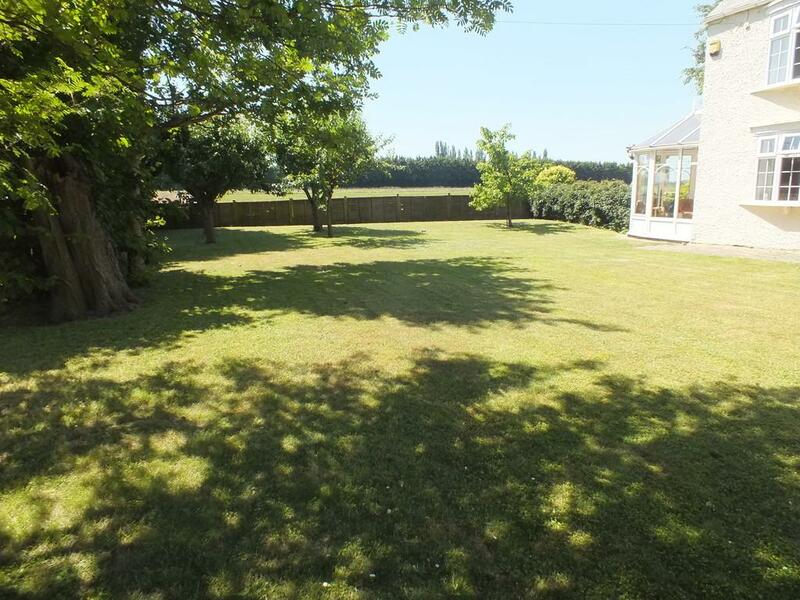 For sale with Longstaff & Co. See more pictures and details about this property. We spoke to experts to find out what you need to know about buying a picture-perfect weekend cottage.